Can you say TWISTS? – This book is full of them. The story is told alternatively between Anna and the killer making for a spine chilling read. When Anna receives emails from the killer she tries to stave off another killing but she ends up finding the body which makes her even more of a suspect. The police were mind blowing in the way they twisted logic to focus more on her and disregard any thing she tried to tell them. She puts herself at risk from the first page to almost the very last. The characters in this story are very unique. Anna and her grandmother are close because her mother had an emotional breakdown after her father’s suicide. Her brother is strange in his behavior and manner. He and Anna are not close. We see the darker side of the area, the docks, and those who live in the area. The young man who attacked Anna lived there. Anna’s work at the radio station brings in some notable characters too. The plot was very complex and full of red herrings. Each chapter seemed to have a new twist pointing at another person who could be the killer. It was impossible to put this book down. I stayed up late trying finish but my body shut me down at about 70%. I couldn’t wait to get back to it and rushed to it as soon as the work day was done. At the end I just said WOW! This book took my breathe away. The only thing in the story that gave me pause was the implement Anna used to defend herself and kill the teenager. The story calls it a comb. I went to a British dictionary to see if it was different from what we Americans call a comb. I didn’t find any difference but I am thinking it was the type of comb used to hold hair in place not one used to get out snarls. I think had it been made of metal those tines could be quite sharp. 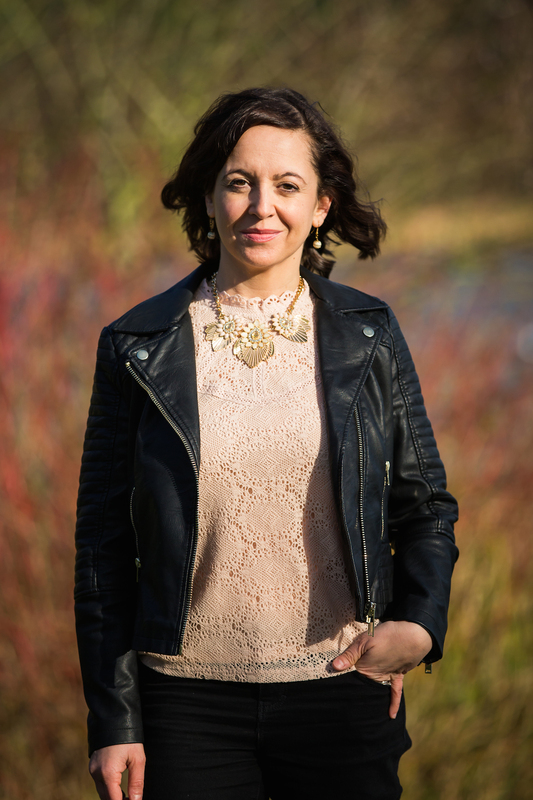 This book marks the author’s US debut and is an author to watch. 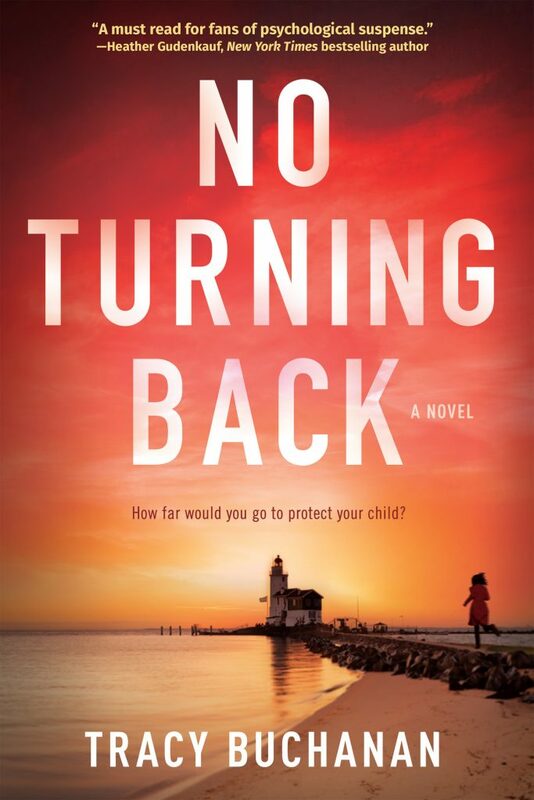 No Turning Back is a compelling psychological thriller and I give it more than 5 stars! My Paradise Rating! It kept me up the first night reading it and the second night thinking about the story I read. Sounds like a convoluted thrill ride into terror! Fun! A new-to-me author, but sounds like a book that I would like to read. Thanks for the chance to win a copy. sounds very intriguing! Would love to read this title! Sounds like an exciting read. Definitely adding to my TBR list. I’d like to read more about these interesting characters & how they relate. What an intriguing book! I have added this book to my tbr list. Thanks for sharing.